EJ, John, and Migs have a nice chat over tea and blueberry scones (courtesy of EJ) and discuss the eight installment of TK’s 100 Favourite Comics. 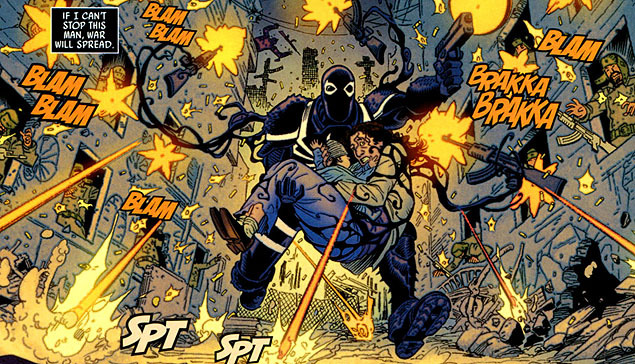 John, Migs, and Alex return to bring the seventh installment of their Top 100 Comics. What book made Alex cry? Who should fix Spawn? And who or what is CUPCAKE NINJA?!? 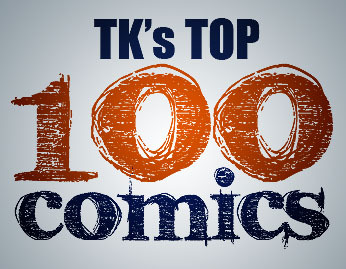 John, Alex, and Migs tell you more about their favorite books in this sixth installment of TK’s Top 100 Comics. Other topics covered include Black Swan, masturbation… and masturbating swans.